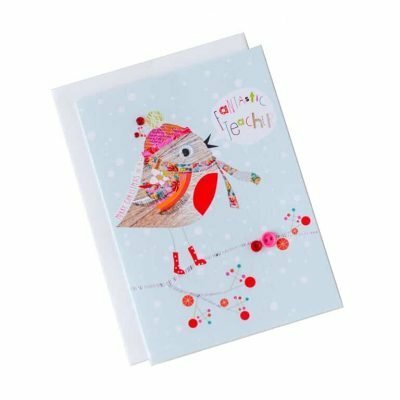 Thank your teacher with this beautiful hard cover Best Teacher Journal. 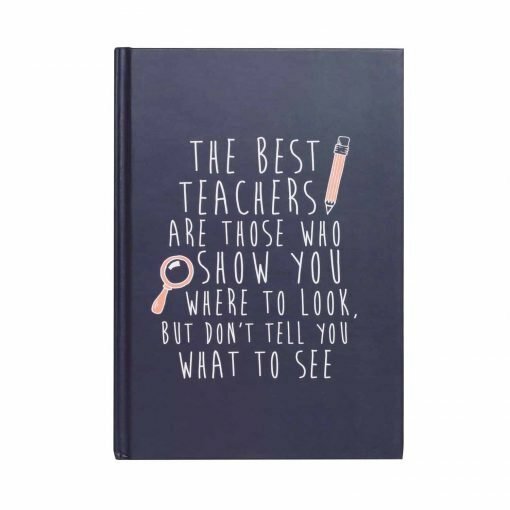 Enscribed with throughtful front cover message “The best Teachers are those who show you where to look, but don’t tell you what to see”. 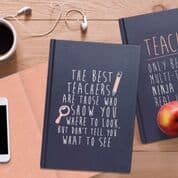 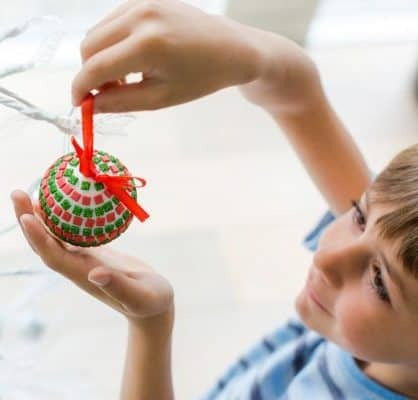 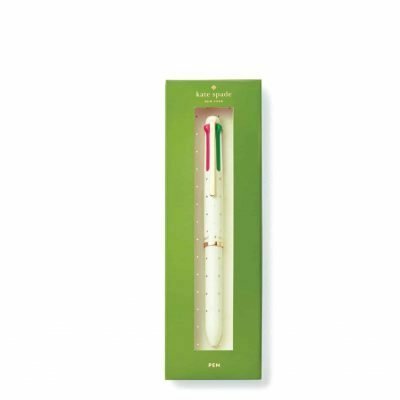 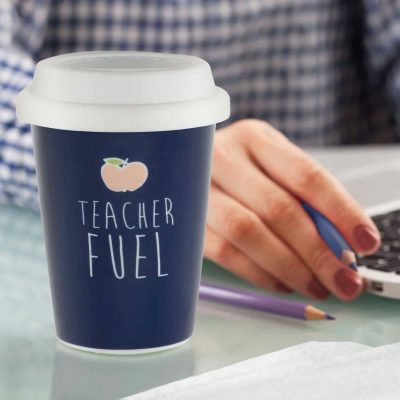 Checkout our other teacher gifts here. 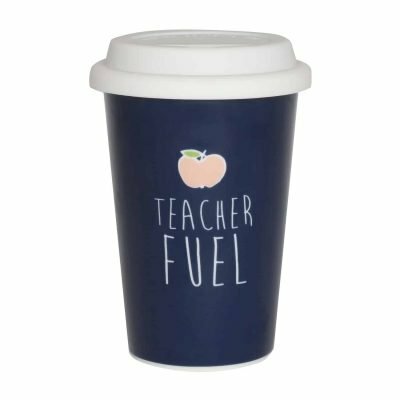 Made from: Ceramic with a silicone lid Size: 14cm x 9.5cm Pair up with our matching navy Teacher Journals and checkout our other teacher gifts here. 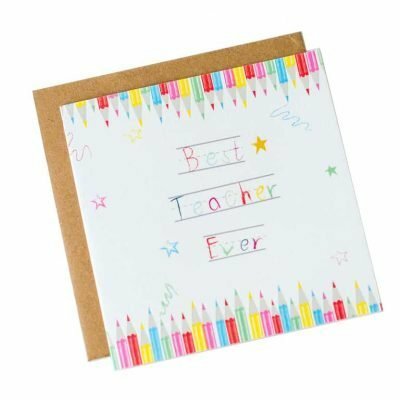 Let your teacher know they are the best with this playful thank-you card.